I see that tickets are on sale today for the Enchanted Forest and swithering on whether or not to buy tickets for my niece and nephew. They are 10 and 6- is it suitable age? Has anyone been and have any tips? Family friendly accommodation locally is also welcomed! 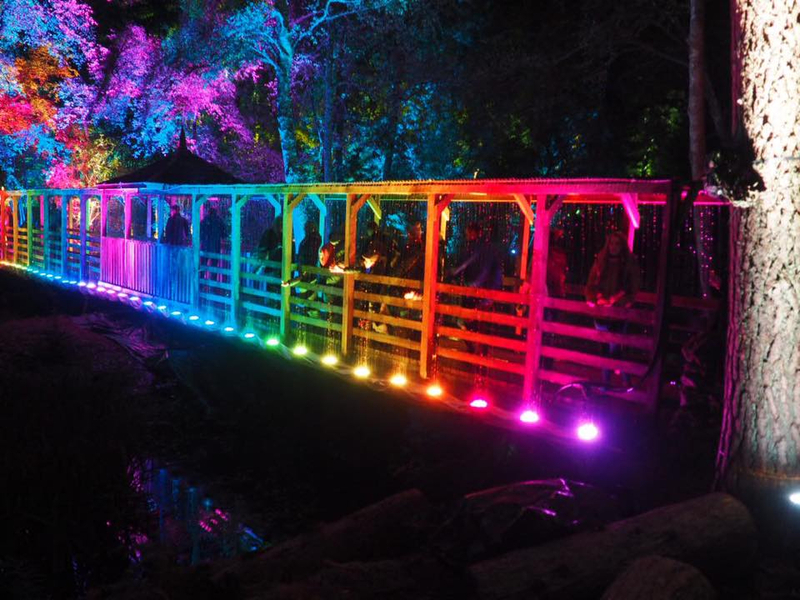 The Enchanted Forest is magical for children I've been a few times with my daughter and she always loved it! Take a look at the official website for more information and remember to pop back to the Community to check for more responses. 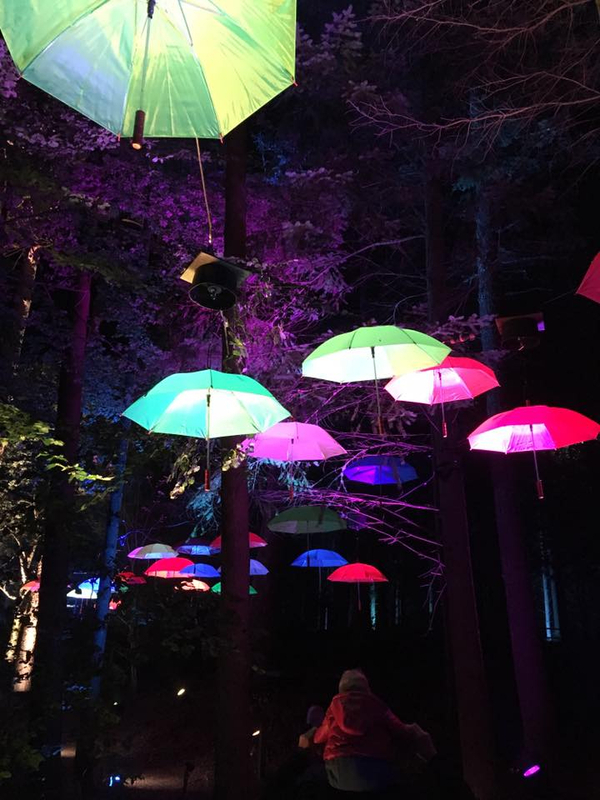 There are quite a few Mummy bloggers like Susan Mann and Twinkly Mummy who rave about taking their families to Enchanted Forest. 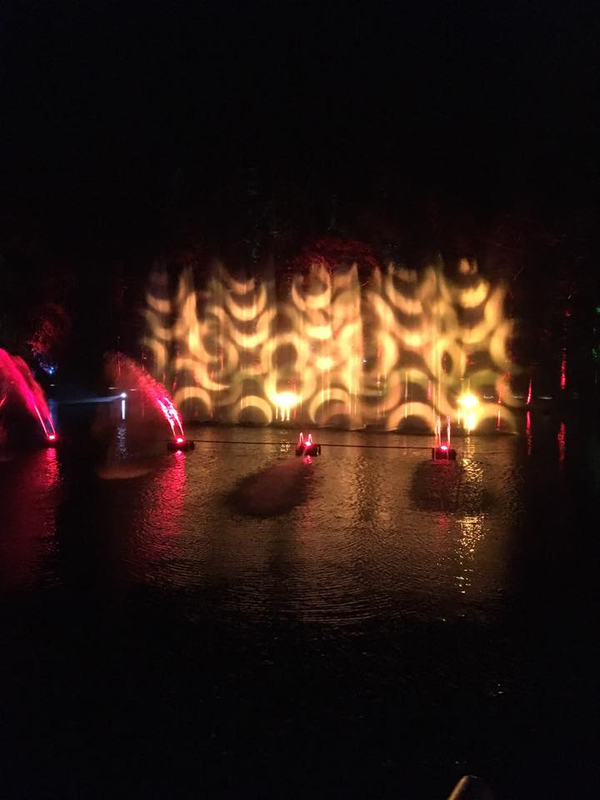 I went to the Enchanted Forest two years ago and I saw lots of young families there. Everyone was enjoying the atmosphere. I went quite early (6pm-ish) and was just in time to watch dusk disappear into darkness. I've been the last two years with my kids (now 16 and 12). They both liked it. It's brilliant for the kids and us adults. The first time I went I was really enchanted by it all! The second time was good, but I preferred the first time experience. We didn't stay over, just travelled there on the day. The Fishers Hotel in Pitlochry is very popular as this is where the shuttle buses pick you up and bring you back. It's only a five minute trip on the bus to Faskally woods. When you book your tickets you choose an allocated time to catch the bus. The second time we visited we picked an earlier time so we could explore longer. If you're travelling on the day I'd recommend getting to Pitlochry earlier to get a parking space. When you reach the forest you can walk round as many times as you want. There's food stalls where you can buy toffee apples, burgers, soup, tea, coffee and more! Toilets there too. It's all very well organised. I loved Pitlochry too. The kids will love it! 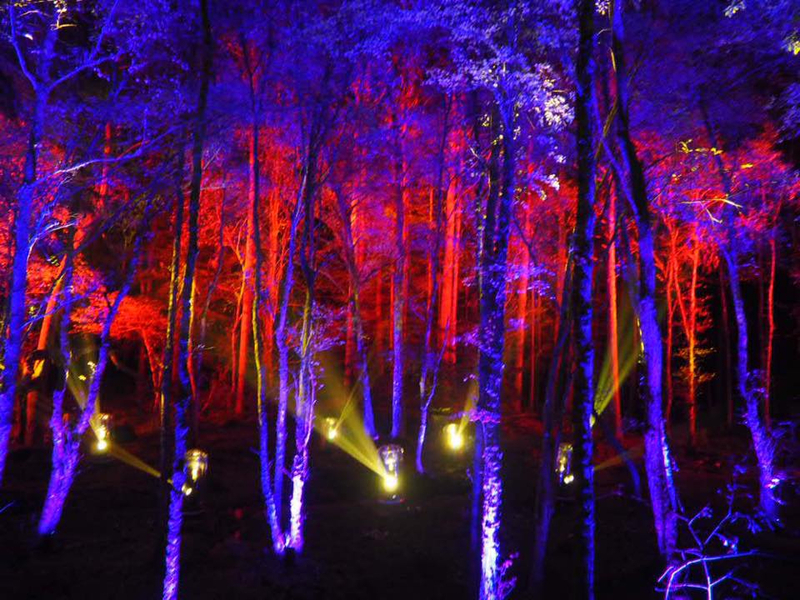 The Enchanted Forest opens tonight in Pitlochry. Here is a sneek peek of the event! 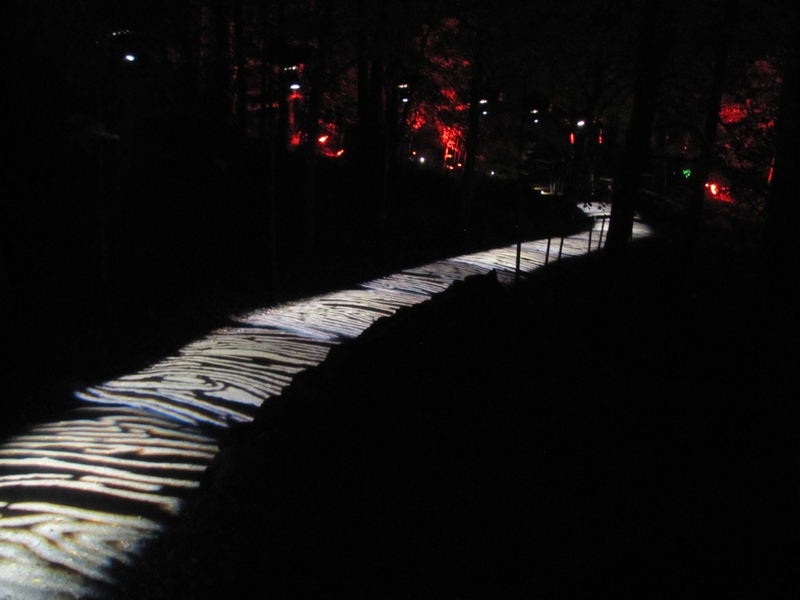 There's a great family friendly Woodland Light Experience at North Ballochruin Farm at Balfron Station (which lies between Loch Lomond and Stirling). 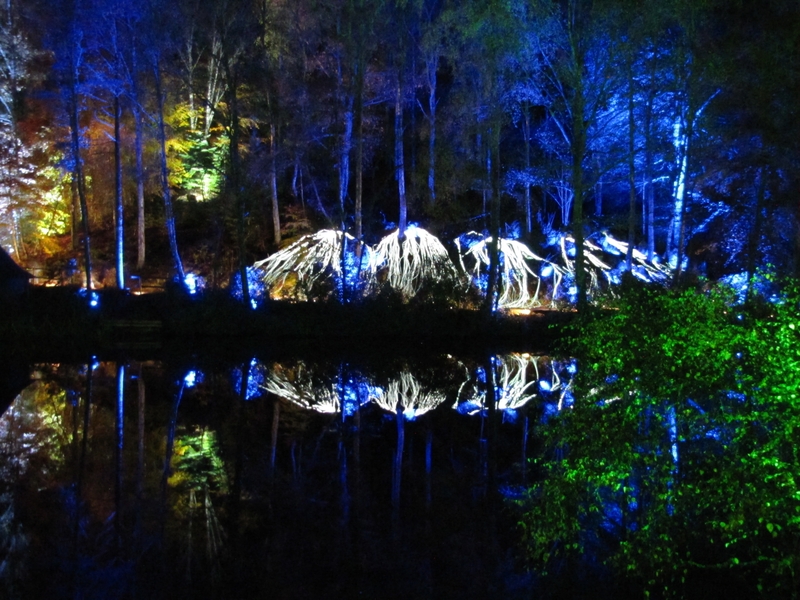 They also have a really fun Fairy Experience and a Woodland Santa Experience from the end of November.